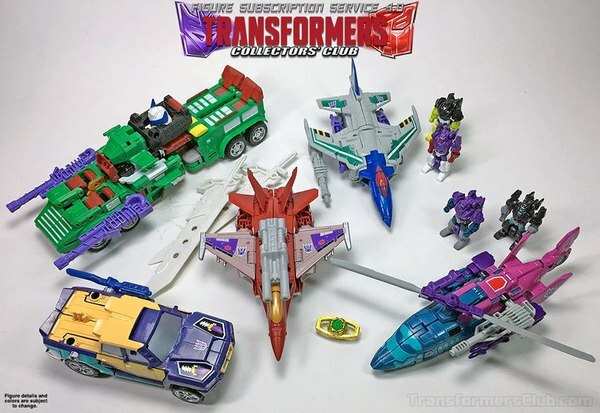 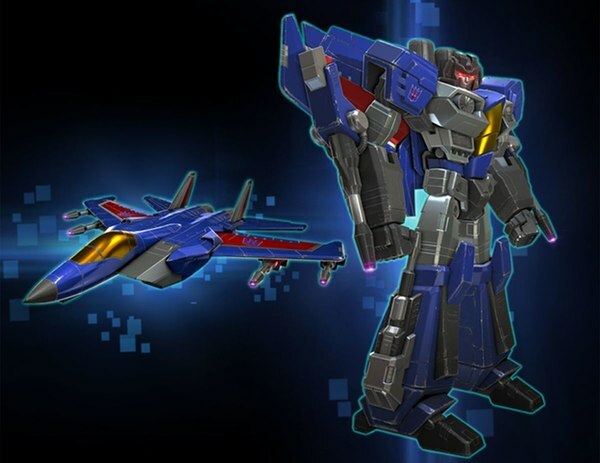 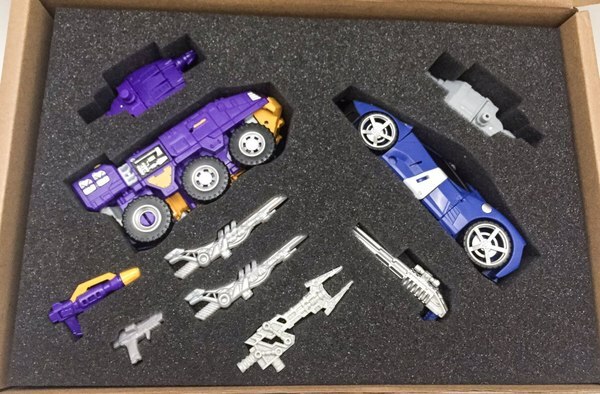 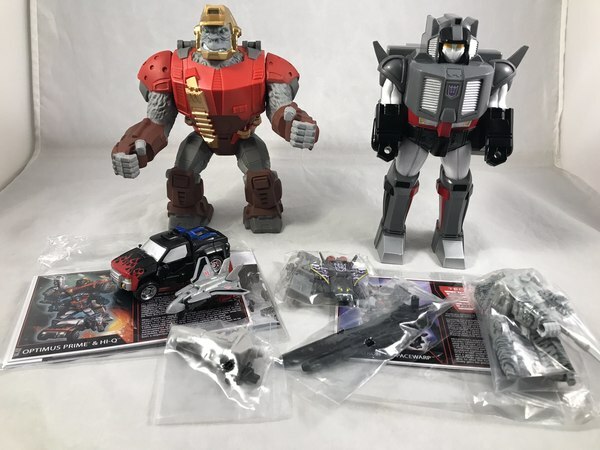 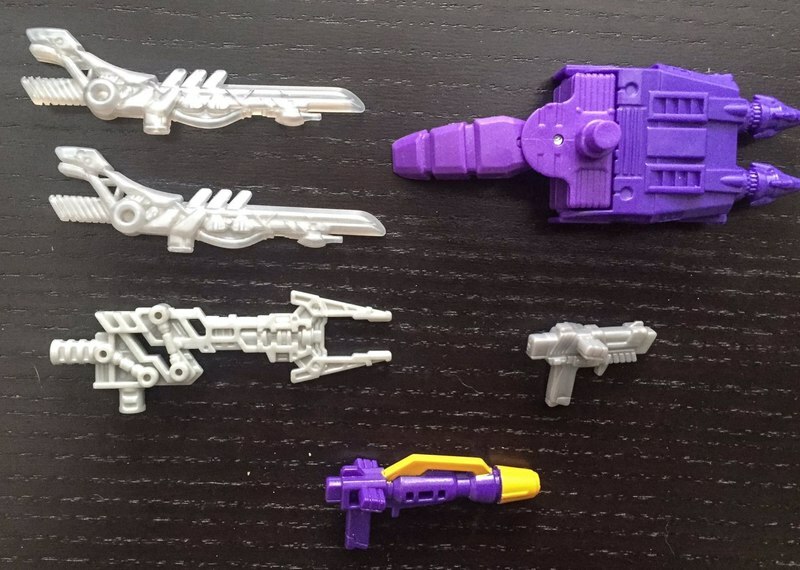 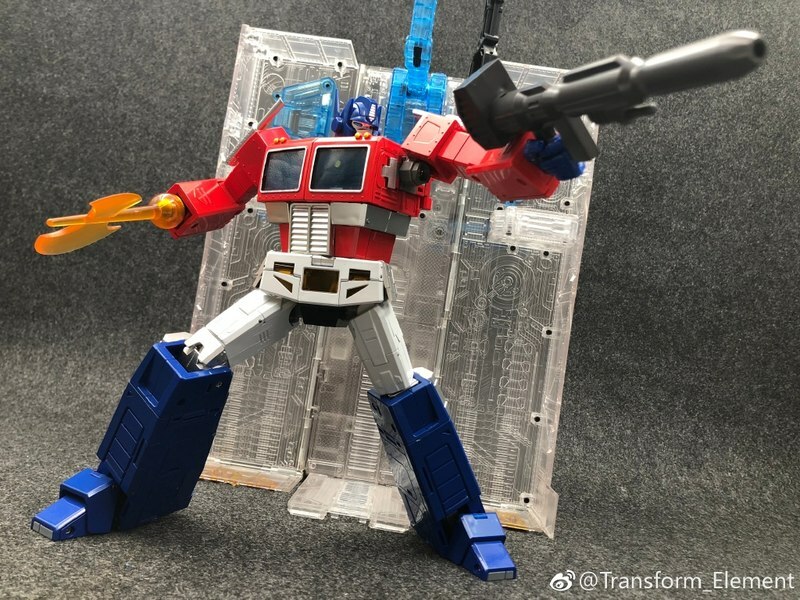 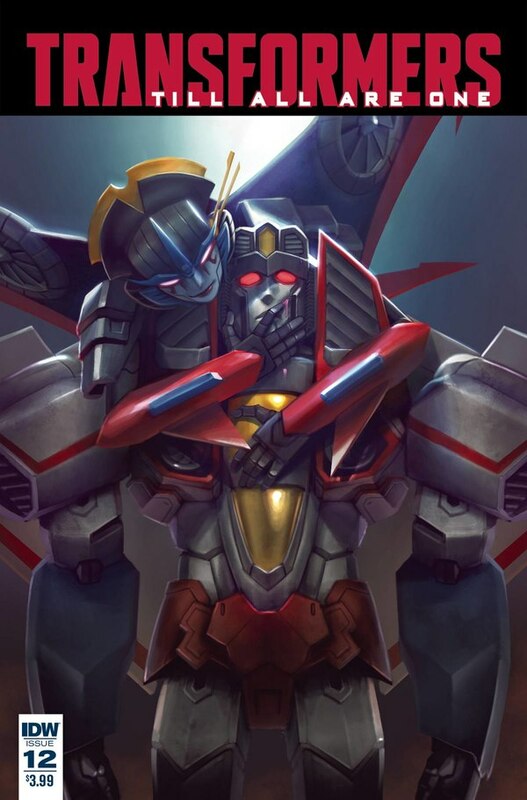 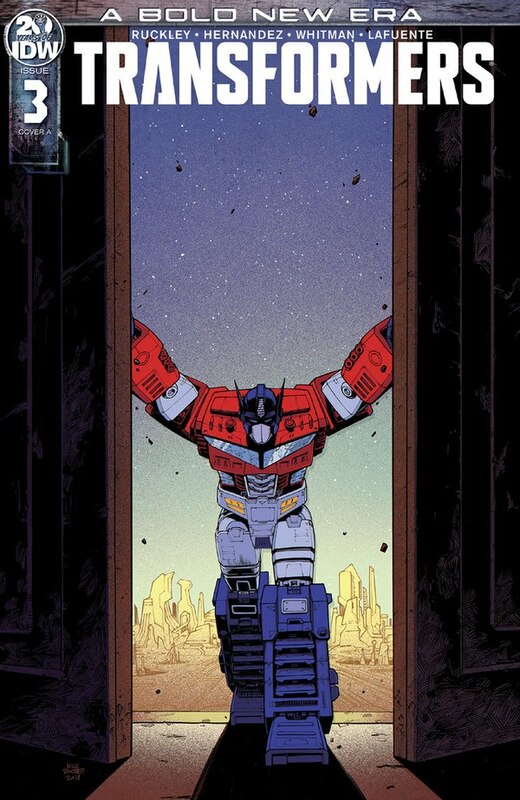 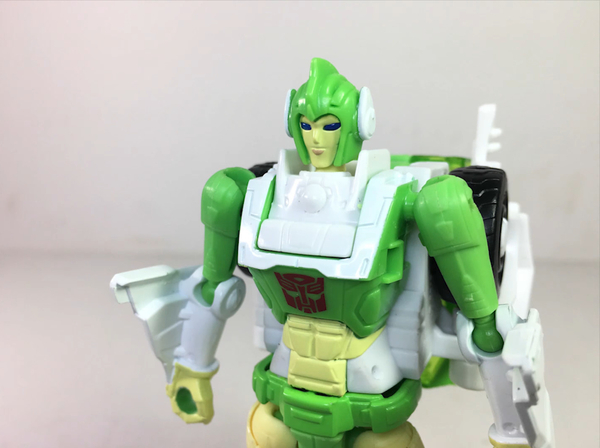 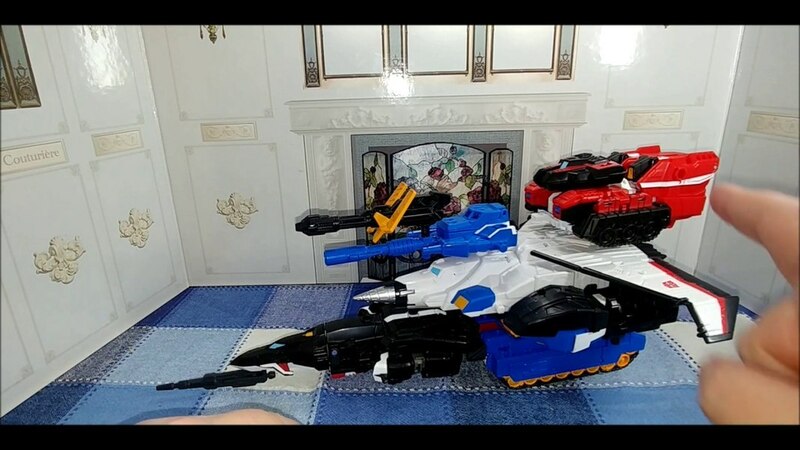 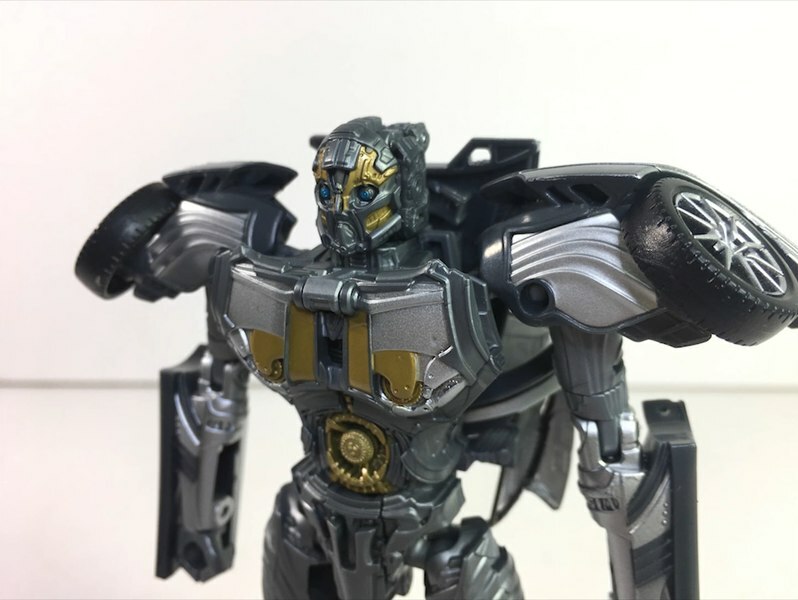 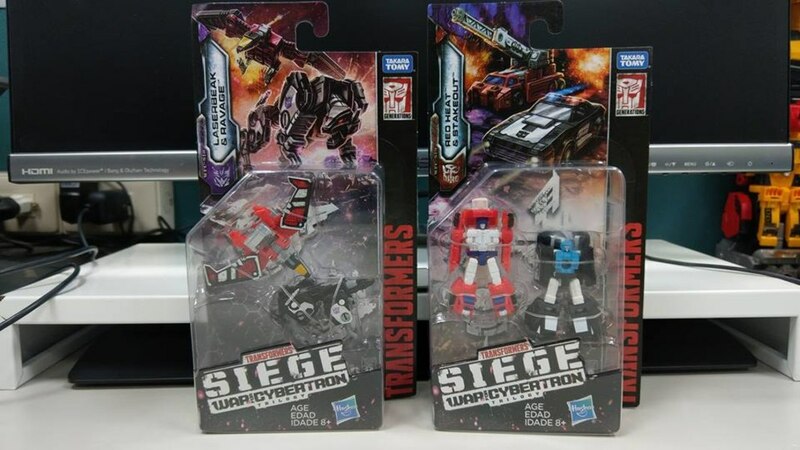 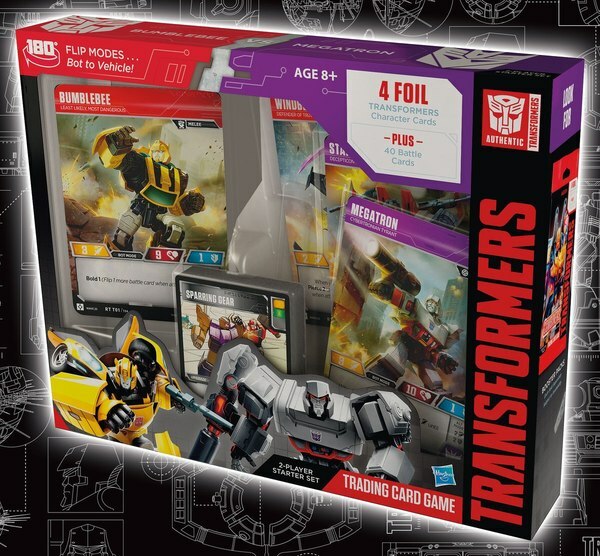 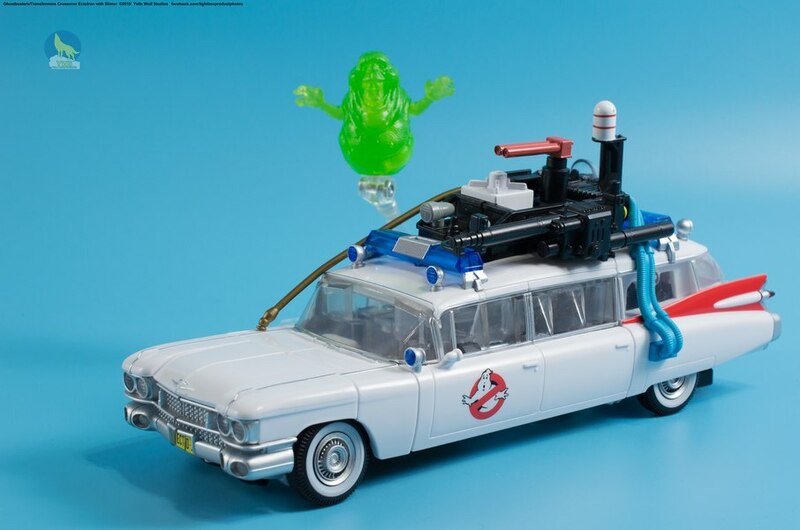 John DeLuna from Radio Free Cybertron is once more bringing us our very first look at the newly shipped Transformers Figure Subscription Service 4 toy! 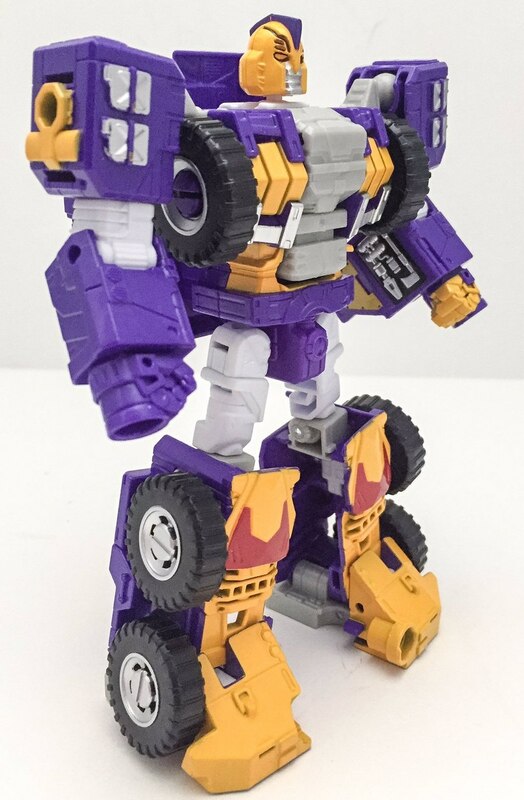 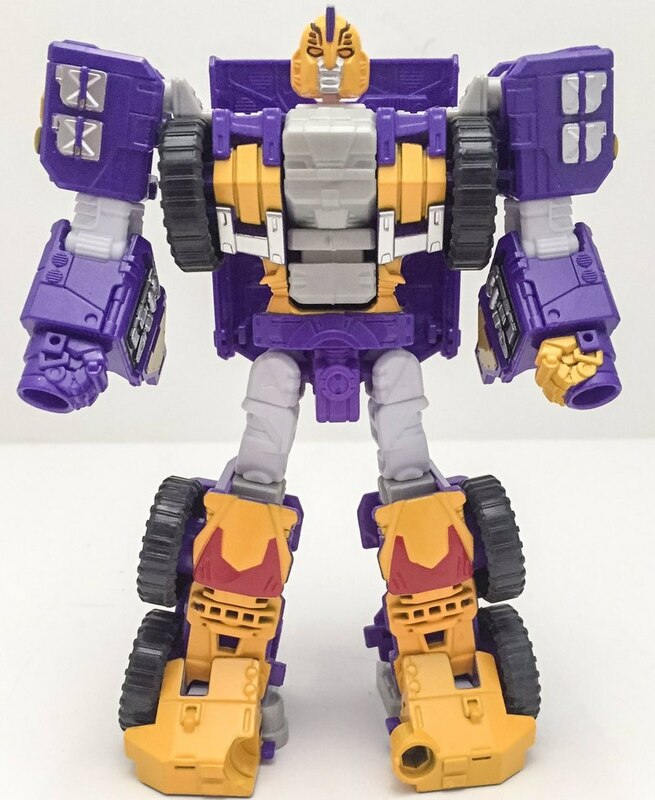 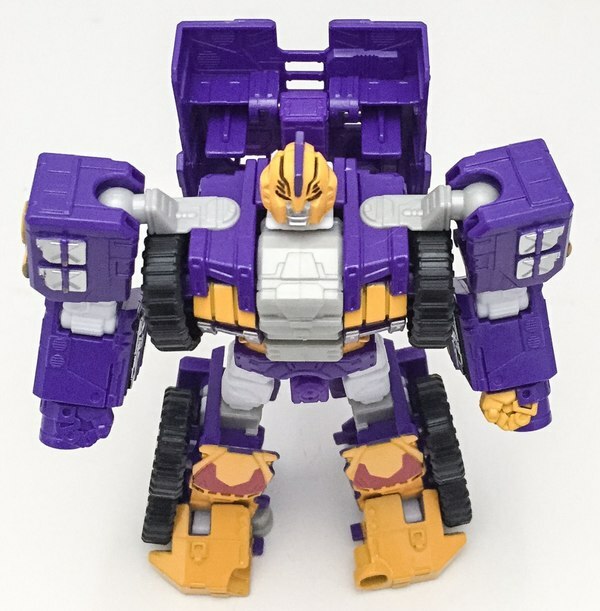 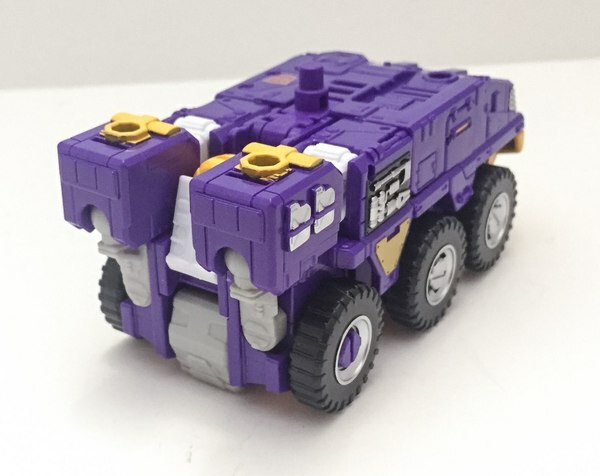 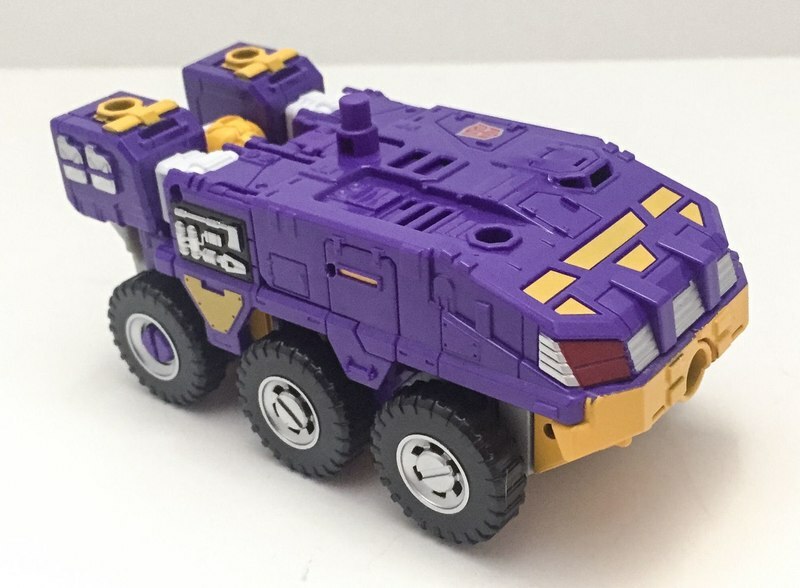 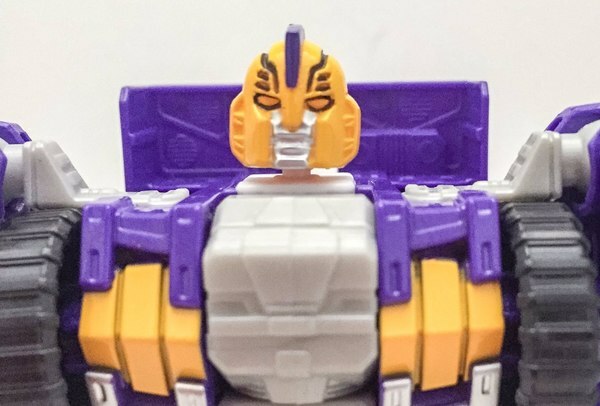 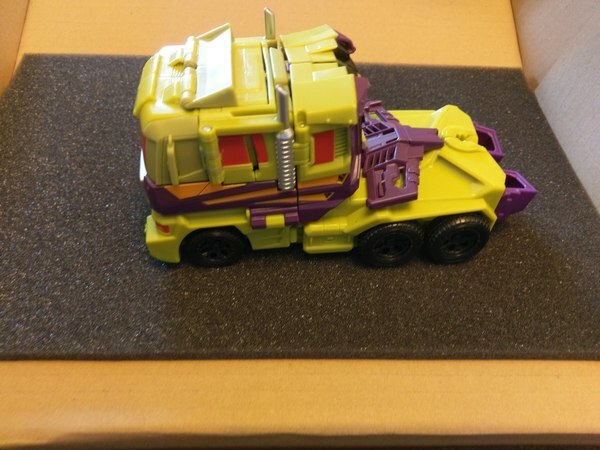 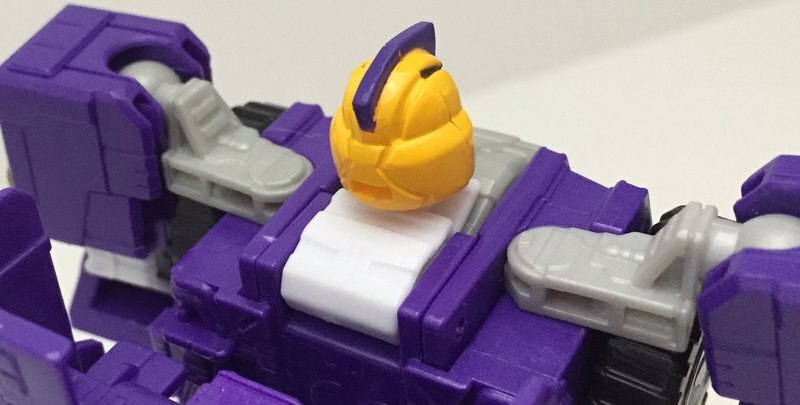 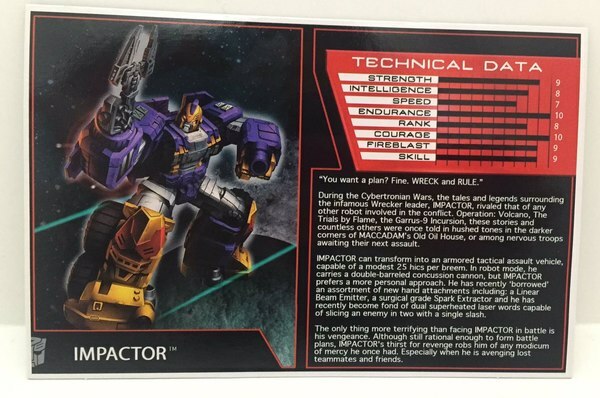 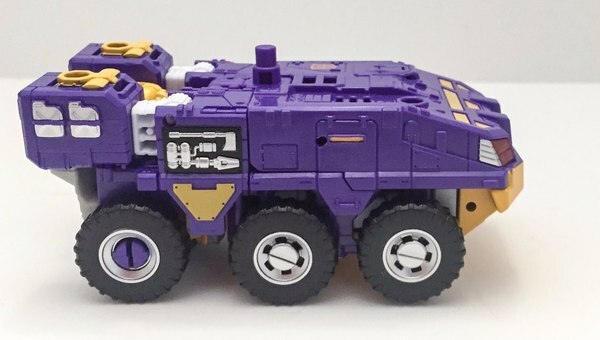 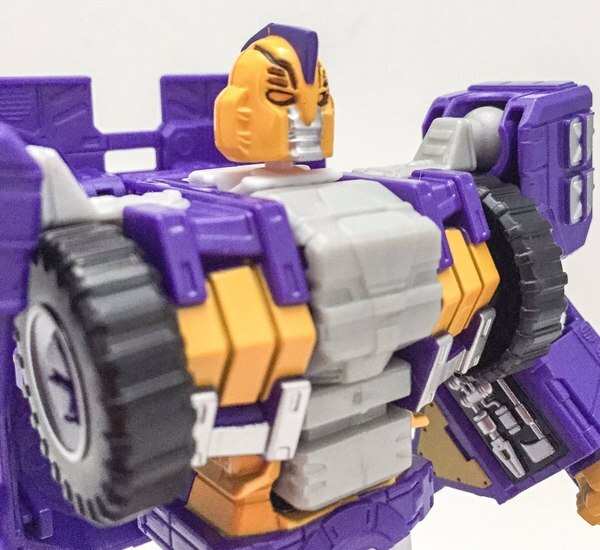 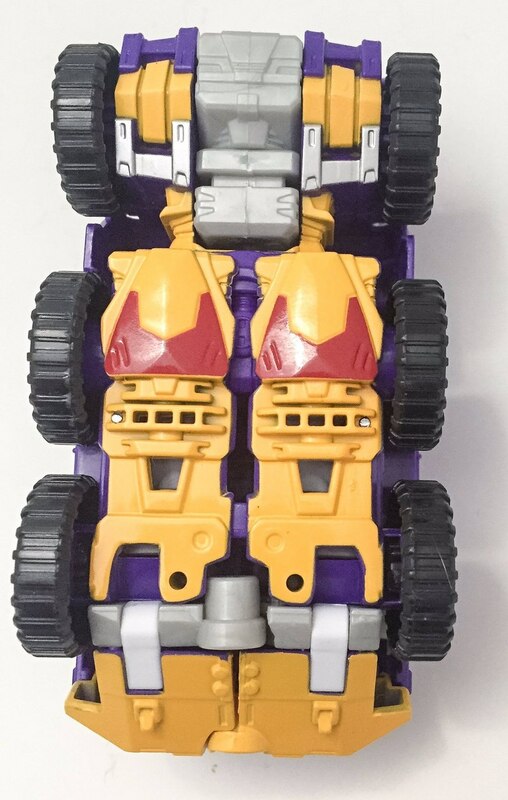 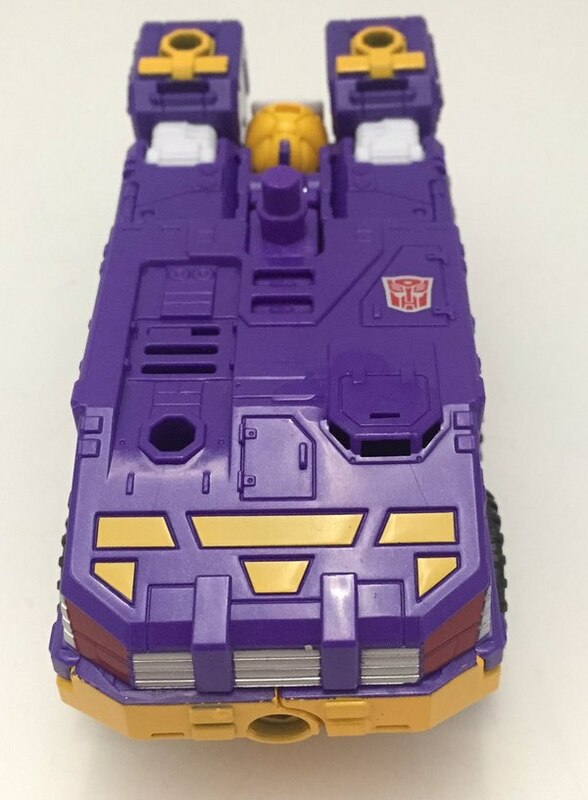 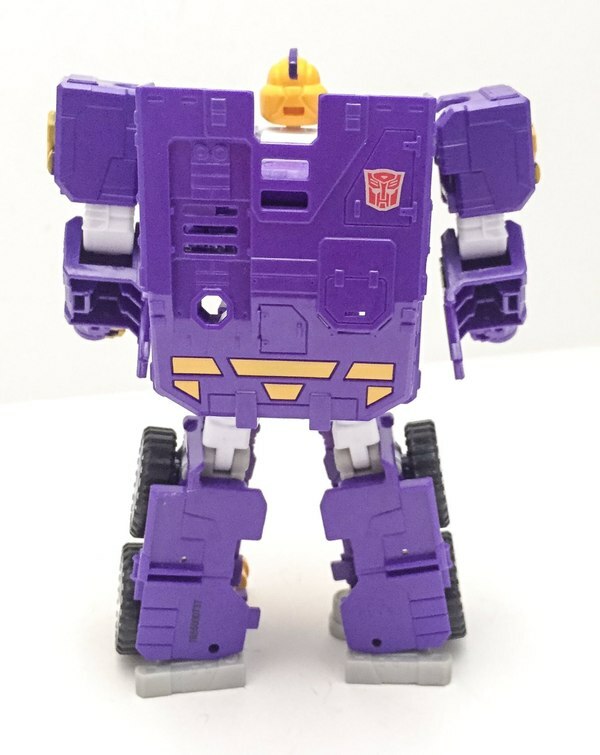 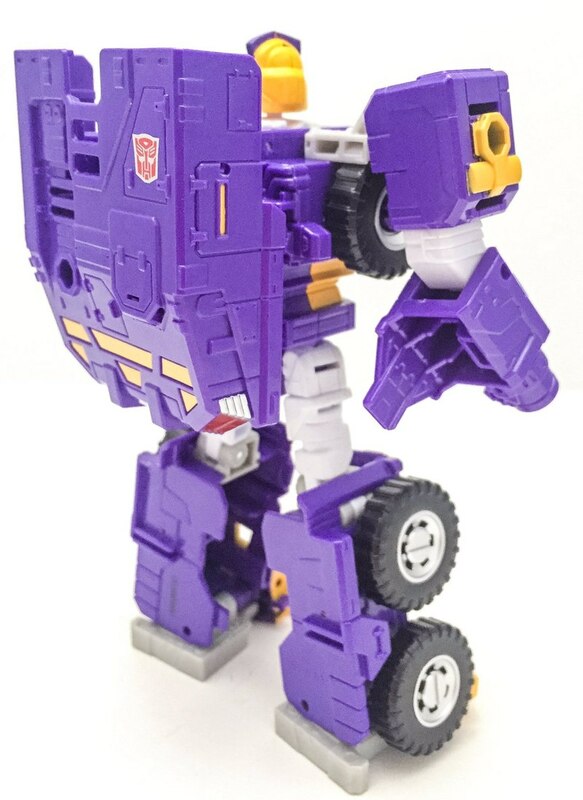 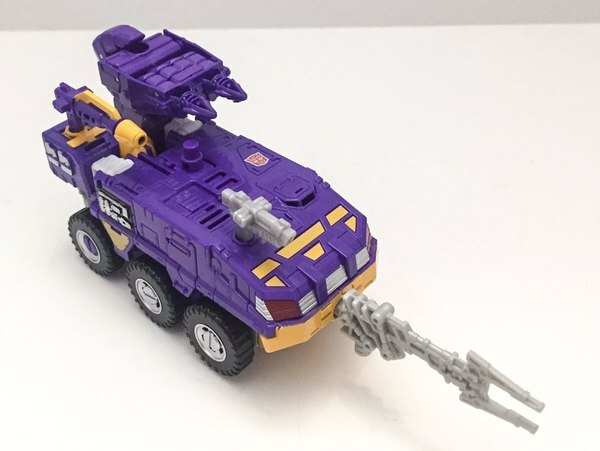 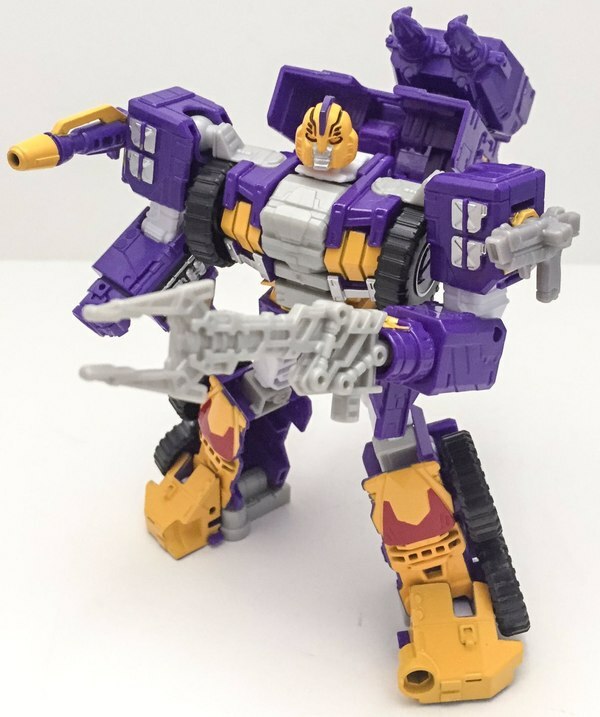 No surprise here as the final figure of the batch, it's Impactor! 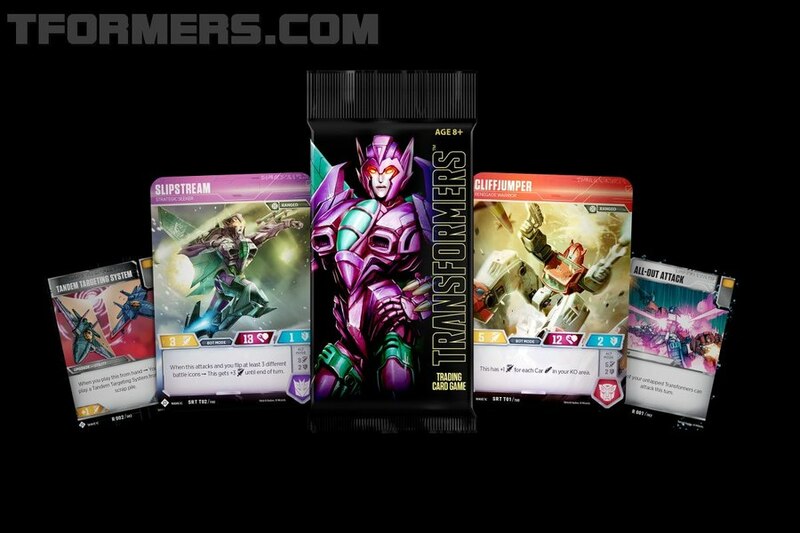 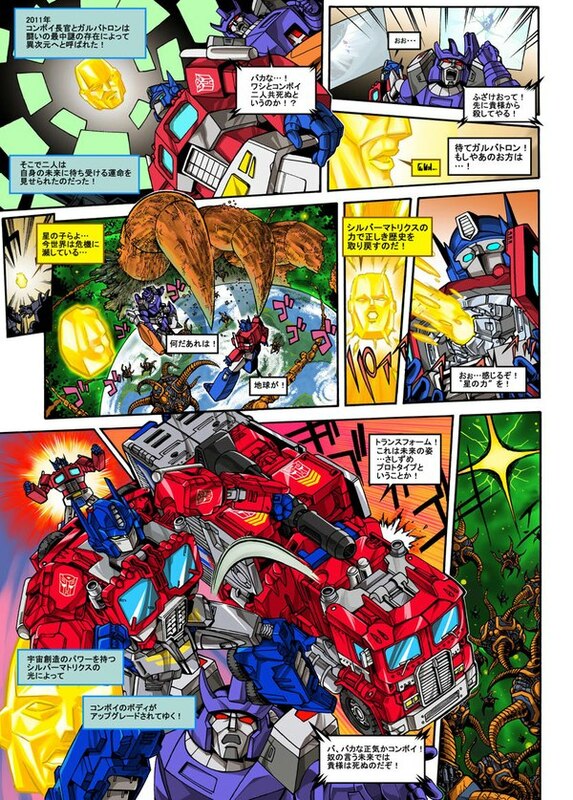 And we have lots of nice pictures showing it off, along with the pile of accessories seemingly randomly borrowed from Generations Arcee. Get a close look at the new headsculpt and the deco, plus see a shot of the bio card - click through to find it all in the gallery below! 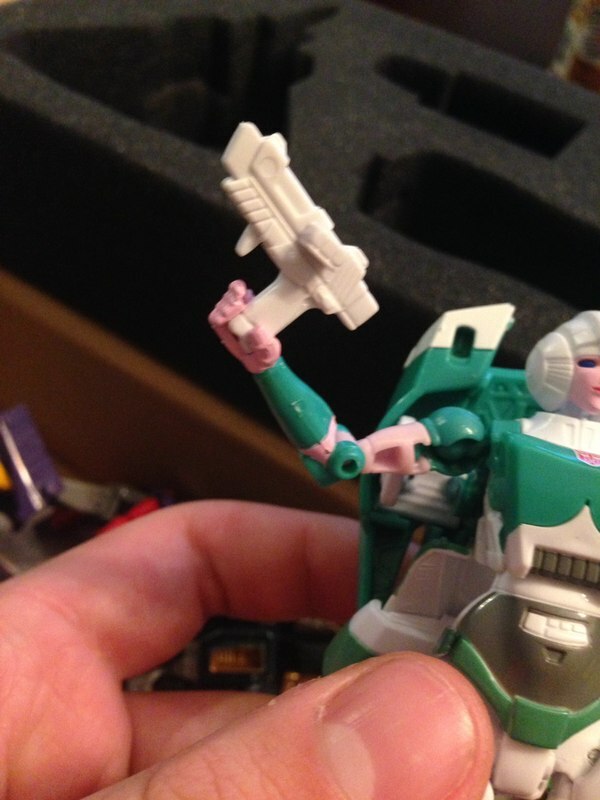 TFSS 5.0 Subscription Service: So Which Arcee Hands Does Lifeline AKA Paradron Medic Have?